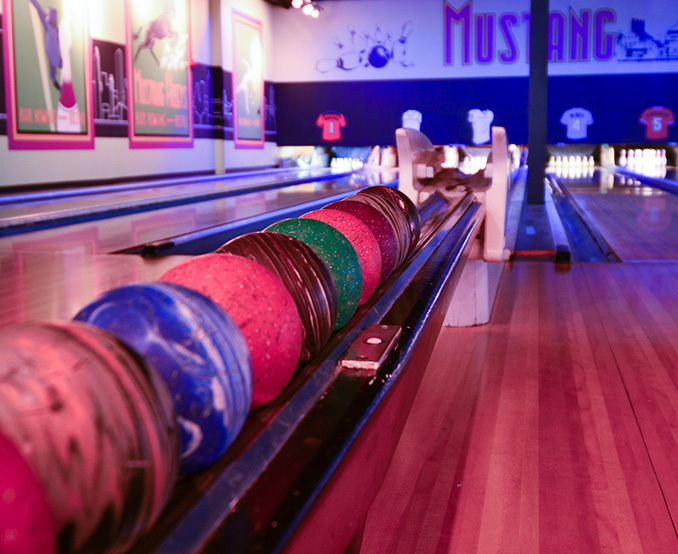 Mustang Alley's – Hangout offering beers, duckpin & 10-pin bowling & American fare under one roof. You have questions? We have all your answers. Visit our FAQ page to get educated. 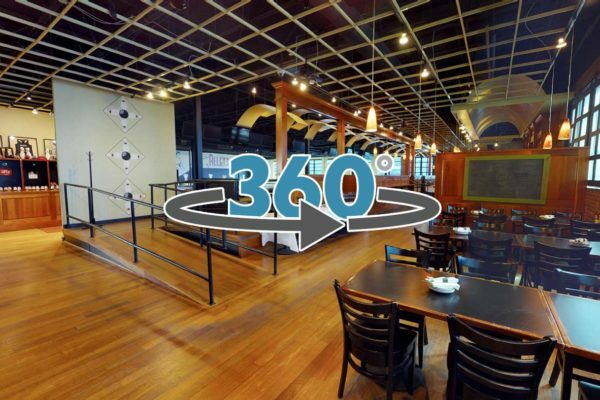 Take our online virtual tour to see Mustang Alley’s at any time, from any location. 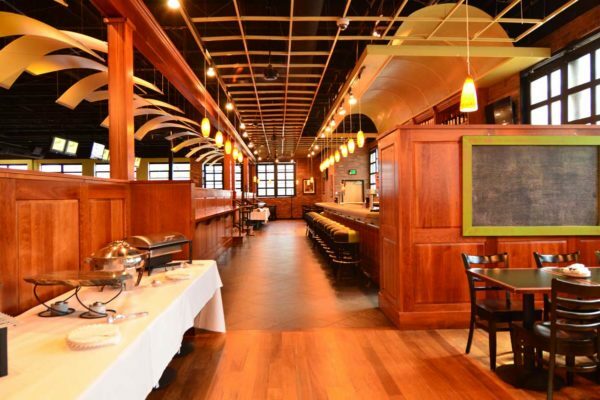 Mustang Alley’s Bar, Bowling and Bistro is one of Baltimore’s premier event facilities. 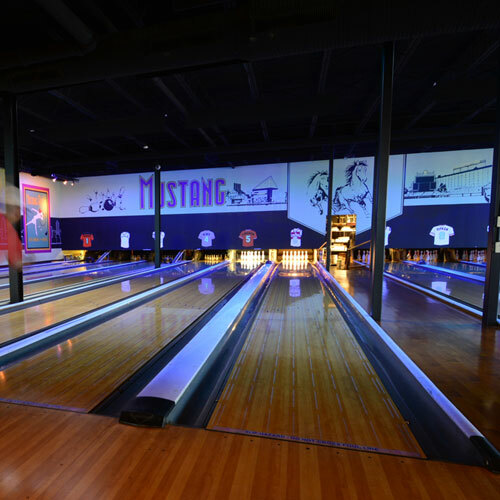 Featuring 12 lanes of bowling, a chef-inspired menu, a full-service bar featuring craft beer and cocktails, and a private event room, Mustang Alley’s is one of Baltimore’s most exciting destinations for your next event. 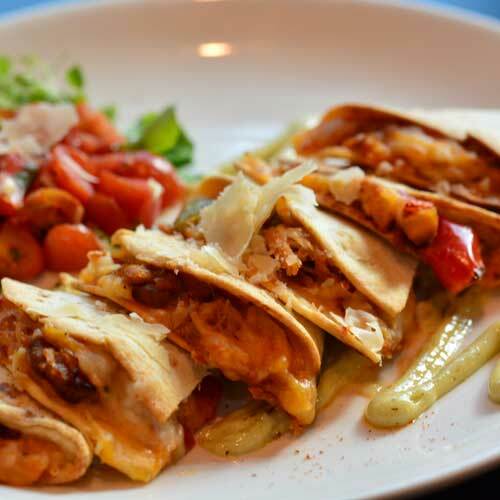 Whether it is date night, a large corporate gathering, or anything in between, Mustang Alley’s can make your outing one to remember. 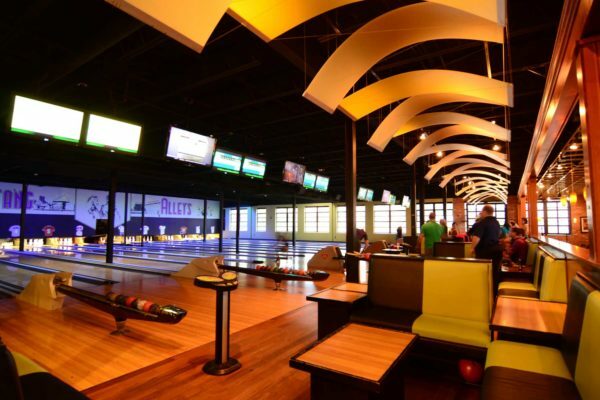 Mustang Alley’s concept of an upscale bowling alley is one that is unique to the Baltimore City area. 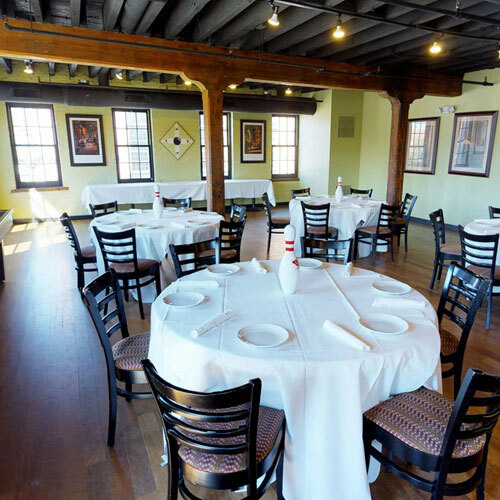 Within walking distance to Fells Point, Little Italy, Harbor East and the Inner Harbor we add to the area’s diverse collection of great restaurants, bars and entertainment options.